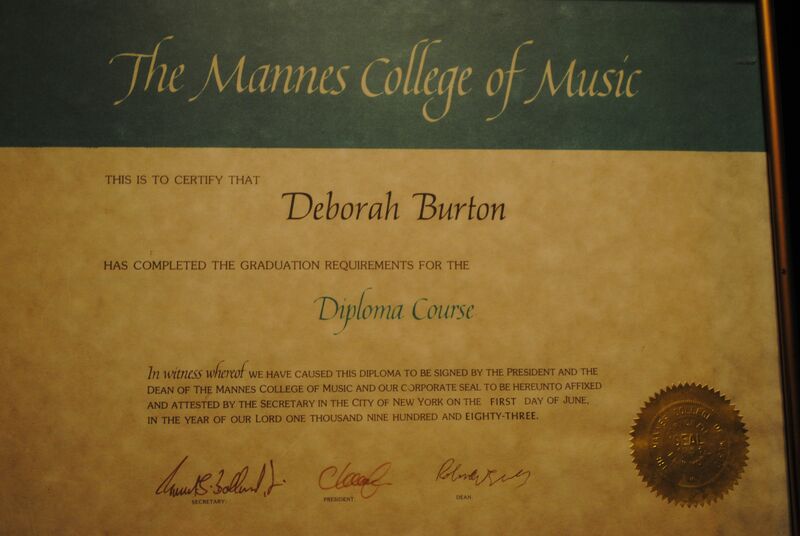 (Diploma in Piano Performance, Mannes College of Music; M.M., Yale; PhD., University of Michigan.) 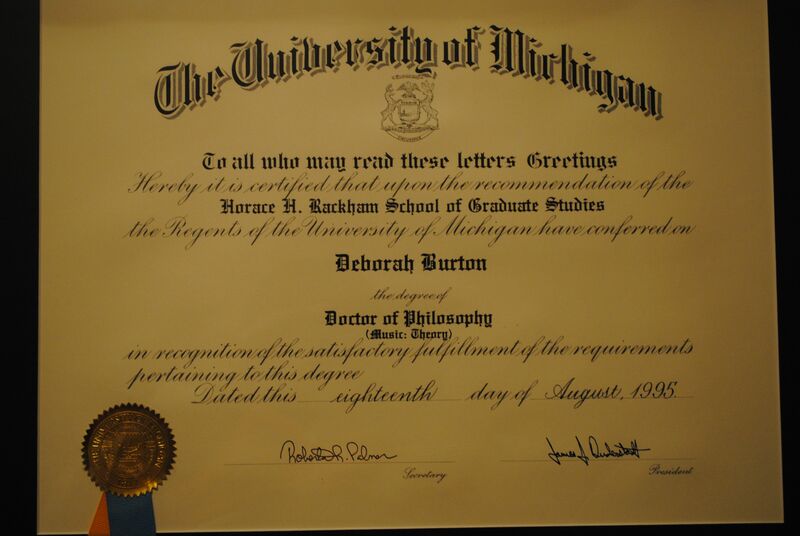 Dr. Burton is Associate Professor of Music at Boston University, and has also taught at Harvard University; University of Massachusetts at Amherst; Florida International University; Fordham; and Adrian College. 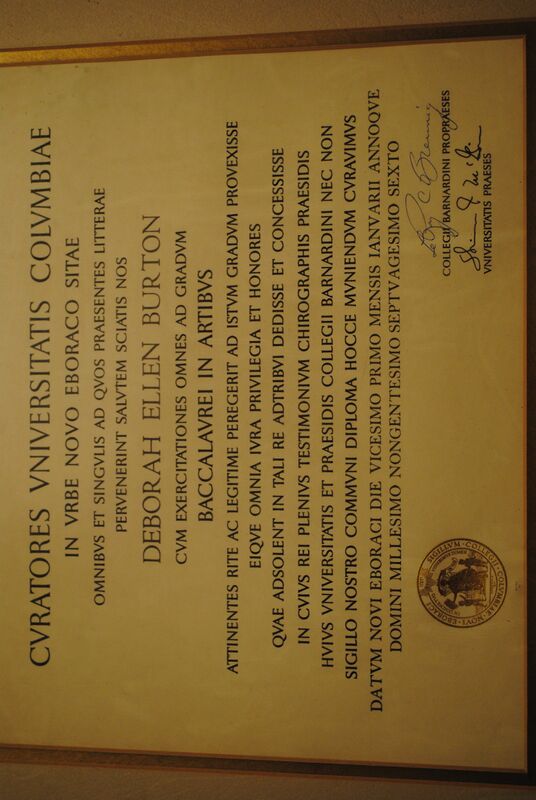 Her research concerns opera analysis, counterpoint, and the history of theory, emphasizing Italian sources. 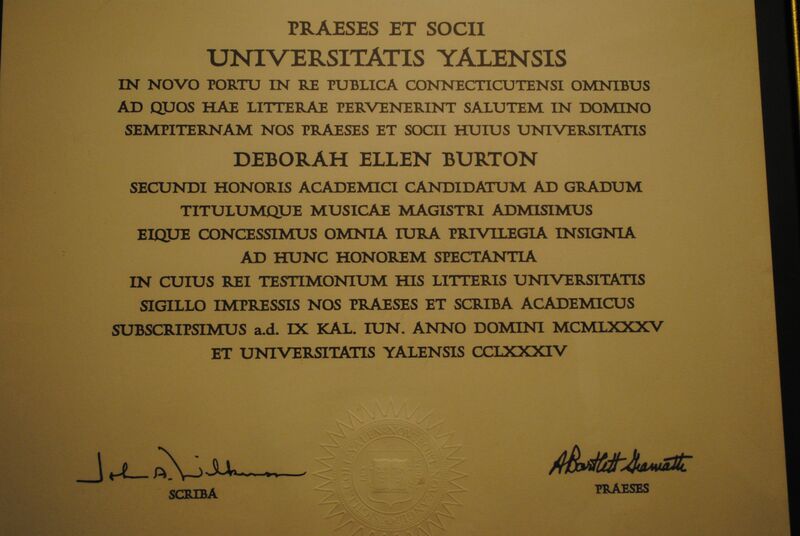 Professor Burton was president of the New England Conference for Music Theory from 2006-2008, a Junior Fellow of the Boston University Center for the Humanities in 2009-2010, and has written a monograph entitled Recondite Harmony: Essays on Puccini’s Operas (Pendragon, 2012). For October 2013, Dr. Burton has organized a series of events celebrating Wagner’s 200th anniversary, collectively entitled Wagner in Context. These will include lectures by Gottfried Wagner, Donald Palumbo and William Berger of the Met Opera, the filmmaker/documentarian Hilan Warshaw, and an interdisciplinary round-table with BU faculty members. The Facebook page for the festivals www.facebook.com/wagnerincontext In December 2010, in honor of the centenary of Puccini’s La Fanciulla del West, she created a website www.fanciulla100.org, and moderated a special panel discussion on the opera at the Italian Cultural Institute of New York, with guests tenor Marcello Giordani, conductor Nicola Luisotti, Harvey Sachs, Walfredo Toscanini, Simonetta Puccini, Allan Atlas (CUNY) and representatives of the Metropolitan Opera. In addition, she organized a symposium and exhibition in conjunction with BU’s Howard Gotlieb Archival Center, videos of which can be seen at: http://www.bu.edu/buniverse. In Spring 2008, she organized and presented at the interdisciplinary conference Opera and Society at Boston University, podcasts of which can be seen at www.operaandsociety.org. 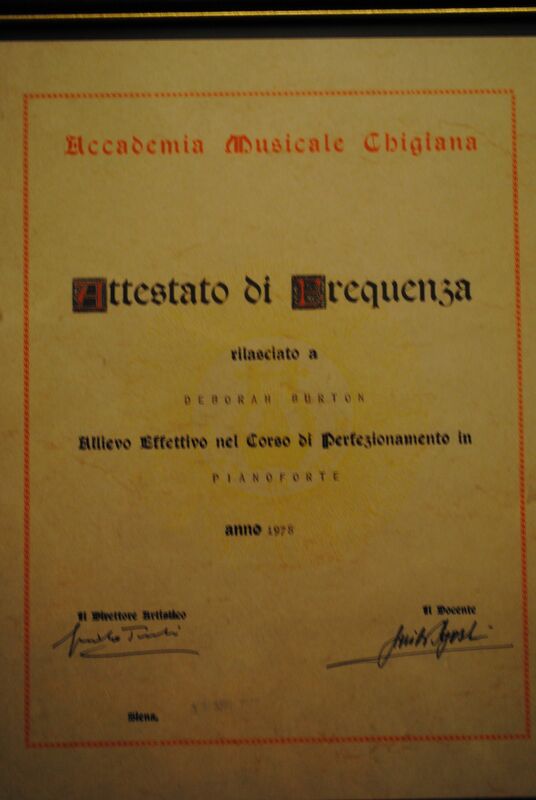 Dr. Burton collaborated with Gregory Harwood to write an annotated translation of Francesco Galeazzi’s 1796 music treatise entitled The Theoretical-Practical Elements of Music, Parts III and IV, volume 5 of the Studies in the History of Music Theory and Literature of the University of Illinois Press, 2012. She has recently been a guest lecturer at the University of Rome-Tor Vergata, at the Metropolitan Opera Young Artists Program, and at the Hartt School of Music. 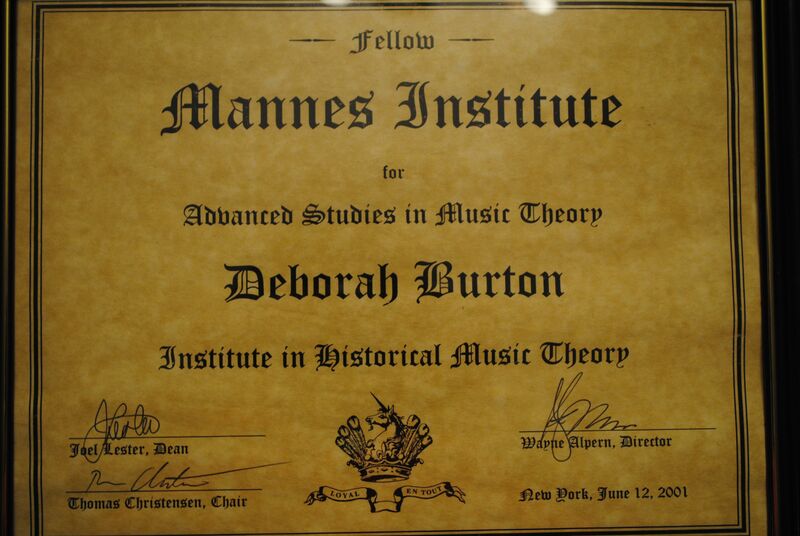 She has recently given research papers at the 2012 GATM conference in Rimini, Italy, at the 2008 AMS-SMT national meeting in Nashville, at the 2006 Fourth International Schenker Symposium, and the 2013 and 2005 meetings of the New England Conference of Music Theorists. 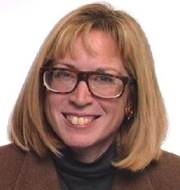 Co-editor of and contributor to Tosca’s Prism: Three Moments of Western Cultural History (Northeastern University Press, 2004), she has published articles in Theoria, Studi Musicali, Nuova Rivista Musicale Italiana, Opera Quarterly, Rivista di Analisi e Teoria Musicale, and others. Dr. Burton was an originator of and participant in the interdisciplinary conference “Tosca 2000” in Rome, honoring the centennial of Puccini’s opera, and the bicentennial of the events that inspired it.